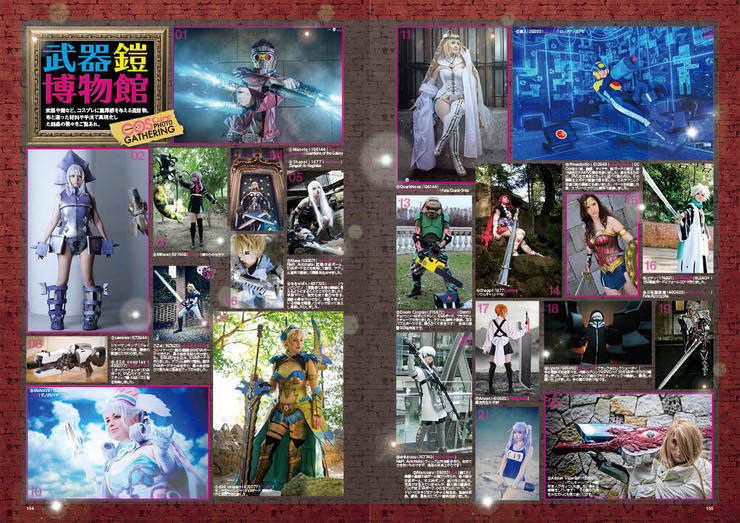 We are looking for great photos for “Weapon of Cosplay” section for COSPLAYMODE (magazine). If you have your cosplay weapon created by yourself, let’s apply for this and get featured on the Japanese cosplay magazine! Scroll down to check how to apply. Only a few steps to apply for the contest. 4: fill in other sections if necessary and Submit the photo. Not sure how to tag? Check how to tag !! We are looking forward to see your cool weapons!